The UK is 'overwhelmingly reliant' on EU workers to uphold animal welfare standards, a group of peers has warned. 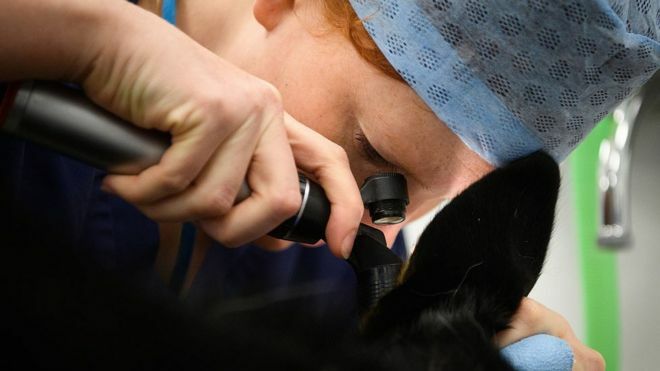 The Lords EU Environment Committee said 90% of veterinary surgeons and 75% of abattoir workers were EU nationals and retaining them after Brexit was vital. I wonder what an analogous figure might be for conductors in the UK. Similar or not, in the run-up to Brexit I doubt that conductors will concern the House of Lords, or any other official body, in the same way. Some countries will of course show a higher figure, but they have no Brexit to raise possible concerns.